NSW Police have issued an official apology for violently arresting 74 year old activist Danny Lim. Mr Miyagi is well-known as the karate master in the hit 1984 martial arts movie The Karate Kid. The first Karate Kid movie was filmed 34 years ago, when Mr Miyagi was a middle aged Karate teacher. “Officers arresting Danny Lim thought he looked in his late 80’s, and therefore could have easily have been Mr Miyagi,” says the Police Chief. 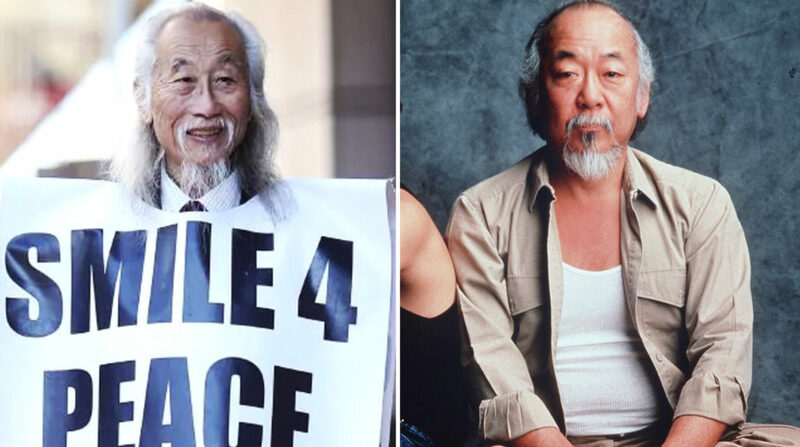 It’s understood Danny Lim was quickly released by police on Friday after convincing officers he has no connection to Mr Miyagi, and no karate abilities.